This is the "real" episode 38! The one titled "Wait For It" is really #36. Sorry for any confusion with me and my fat fingers! Birthday Week of Giveaways is still going on. Thanks to all who have entered so far! 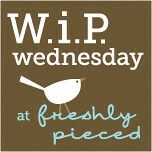 Keep an eye out on the blog for more, since I am running behind on the giveaways I'd meant to post last week. Halloween: the girls' outfits are ready! The Banned Books Project: for complete details check out this blog post. 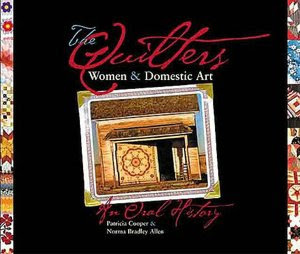 Hurry and get your project in the Flickr group by 10/31 to be eligible for the $25 Fat Quarter Shop gift certificate!!! I finished Sam's knitted socks! Will post a pic of hers and Maddy's socks soon (I just cast on Maddy's sock). Almost done with my "Trick-or-Treat" owl quilt, and it's a cutie if I do say so myself. Will post a pic of this one soon too. Downton Abbey Season 3...no spoilers I promise, but it's so danged good! Can't wait for everyone here to see it too. I'm also enjoying Call the Midwife, currently running on PBS Sunday nights, and The House of Eliott, another British drama set in the 1920s. Last year I had so much fun giving away my favorite thing (BOOKS!) that I decided it had to be repeated this year, in the week leading up to my birthday. 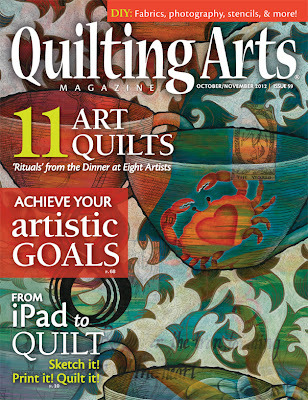 Today I have 2 copies of: Free Motion Quilting by Angela Walters up for grabs. 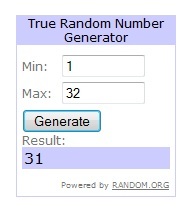 This giveaway will end at 12:00am on 10/24. Come back all week for more fun book giveaways as well as an update on the Banned Books Project, where you could also win a $25 Fat Quarter Shop gift certificate just for posting your project on Flickr by 10/31. I've had several Kaffe Fassett charm packs for awhile now...I think I bought them at the Mid Atlantic Quilt Festival earlier this year. I have had a love/kind of like/my-eyes-are-hurting-from-the-busyness-of-it relationship with all things Kaffe over the years. I have some very old (10+ years!) stash fabrics of his... I'm not even sure if you can get those prints anymore, that I have never cut into. You kind of need the "right" project for his stuff, you know? Anyways, I decided to bite the little bullet and make myself a cozy lap quilt for Fall using only his prints for the top. Seeing as I already have a lot of projects going, I needed this to be a down-and-dirty quick quilt. So I did the simplest thing possible and just string pieced those 5" squares together. Yep, it's busy. And scattered. And I LOVE IT! It's the perfect size for having on my lap while I knit and watch some guilty-pleasure TV. It also matches my family room decor pretty well as an accent piece on the couch. I did straight line quilting in various widths from 1/2" to 2" apart, and then bound it with some Kaffe Fassett stripe fabric. So there it is, my first Fassett quilt. While his prints are of course not for everyone, there's no denying the man has a killer eye for palettes and even the stand-out prints like the polka dots and stripes blend well into the florals and geometric shapes he uses. 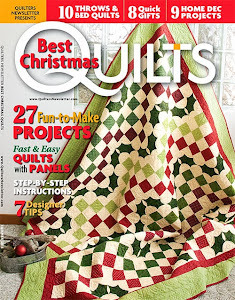 I also love the rich hues of his colorways, and think a couple of these lap size quilts would make good gifts for Christmas....let's see if that happens in 2013, LOL. 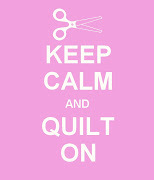 Quilting the Fall Fassett Quilt. I'm just doing straight lines of varying widths apart. Made up this little guy, using a larger version of the owl I used for my first Fall Owl Quilt. I knit my first sock!!! This is a pair of socks for Samantha. I've cast on the White Caps cowl. This is a pattern from Purl Bee, and since I didn't have the yarns they used, I've substituted using Patons organic cotton and bamboo silk yarns. I have made a few sketches for my Banned Books Project....have you heard about this yet? 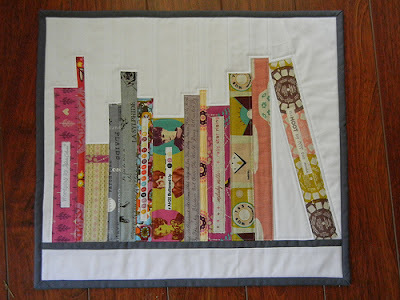 This is a fun project Sandy from Quilting for the Rest of Us and I are hosting this month in honor of Banned Books Week. We'll be giving away prizes, based on all entries in the Flickr Group. 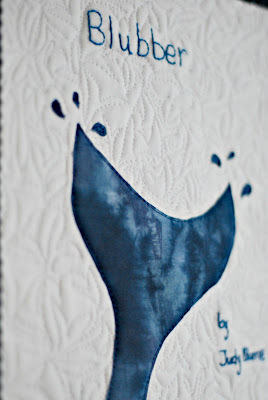 Check out my previous BBP blog post for more information and join in the fun! Several new mini owl projects are in process...they are turning out very cute if I do say myself! Can't wait to share them when I'm done. I'm linked up this week in the following places...check them out for some fabulous inspiration and ideas! You know usually when I open my big mouth I either know exactly what I'm going to say, or I say something that gets me into "trouble." Not the kind of trouble I got into when I couldn't wait to raise my hand in class before being called on, and told the teacher and my parents, "It's not my fault if the other kids are too slow or dumb to know the answer right away." And not the kind of trouble I got into one night in my early 20s when I said, "Sure, I'll do some tequila shots with you!" Thankfully, those days are long....long...past me now. I knew exactly what I was saying and doing when I Tweeted earlier this week about my 110% support of Banned Books Week. It is one of the few "political" topics I feel very strongly about. What can I say, I'm a book nerd and quilter, not a Poli Sci professor folks! And when Sandy from Quilting for the Rest of Us chimed in with her fabulous Tweetments about Banned Books (follow her on Twitter if you aren't already!) I couldn't help but say, "Sure!" 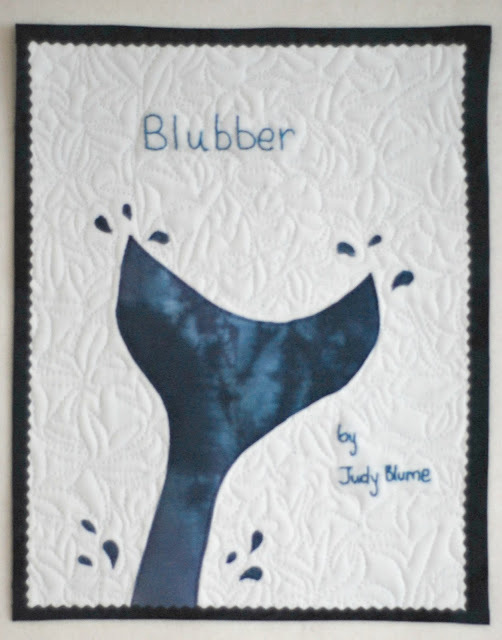 when she suggested a quilt challenge: make a quilt about your favorite banned book. Sounds fantastic to me! 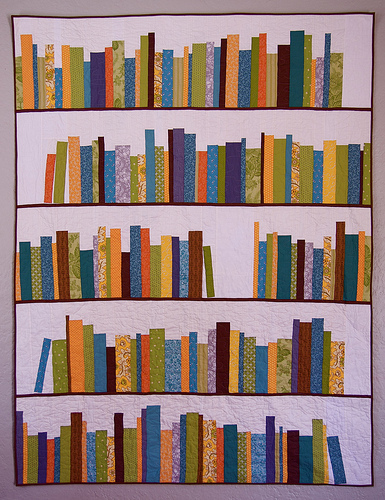 A "book" quilt is something I've been playing around with in my head and on paper for a very long time now. I've seen some excellent examples of book-related quilts on blogs too. And this little one with a tutorial! In the month of October, in honor of Banned Books Week which is going on right now (9/30-10/6), Sandy and I are challenging our podcast listeners and blog followers, many of whom are also book lovers, to make a project based on your favorite Banned Book. For a list of the Banned Books from the last decade visit this link. For a list of Banned Classic Books visit this link. Make your project this month and post a picture of it in our Banned Books Project Flickr Group: here. We will both draw a name and award a prize at the end of the month! 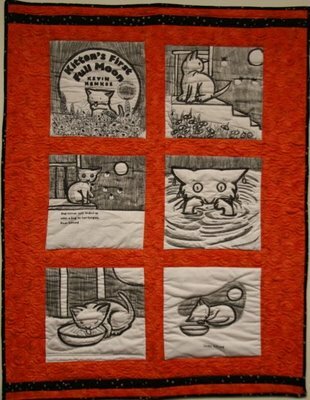 There are no rules on size of the quilt (it can be anything from a mug rug to a King Size quilt) or style you use to make it. 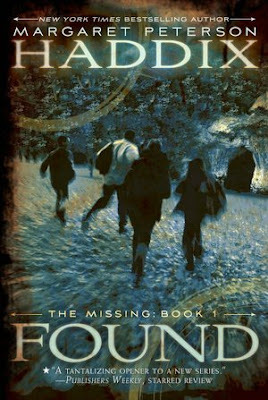 It just needs to be clearly identified as related to a Banned Book. Have fun with this! I will be posting updates on my BB Project throughout the month, as well as let you know what I decide on as my prize to a lucky winner. Head on over to Sandy's blog and podcast for updates too! Sketched this little guy in honor of my favorite month and season! I fused all of the pieces down with Wonder Under, including the binding! Would you like to make a project with my little "Fall Owl?" Here is a link to him in Google Docs. I'd love to see what you make so post it in my Flickr Group! 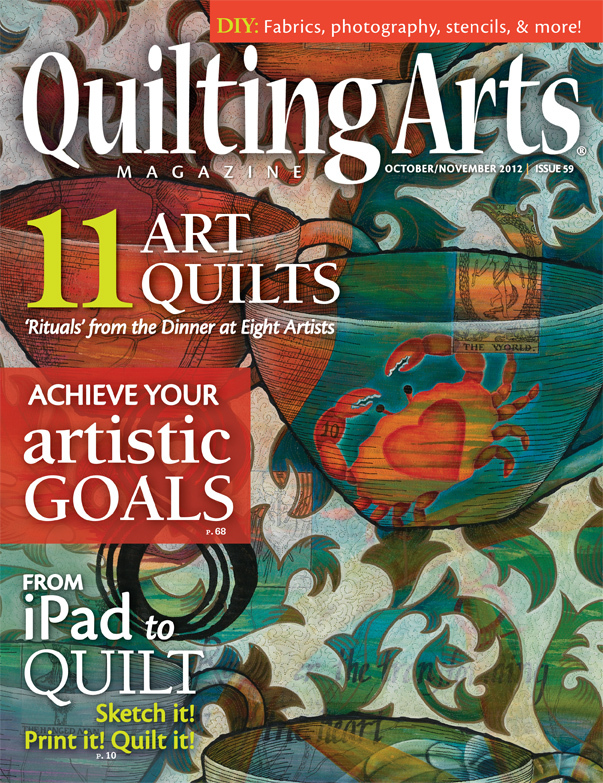 October is going to be lots of fun here on the CGM blog: more freebie sketches, sketch-to-quilt tutorials, podcast episodes, fun stuff to share, and my annual birthday week of GIVEAWAYS. So watch this space for a lot of upcoming action! !